Freight Monitoring Service to Assist Customers – Specialty Products, Inc.
Lakewood, WA – Specialty Products, Inc. announced today the launch of a new freight monitoring service to assist customers. 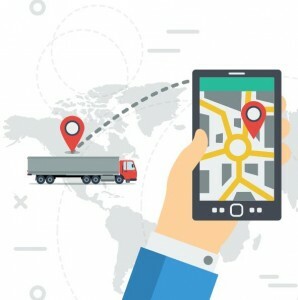 This comes after successful beta testing of an improved system to help track each shipment from the moment it leaves any of SPI’s manufacturing plants until it reaches the customer’s facility. The freight monitoring system begins the very same day each order of SPI foam or polyurea is placed and ships. At that time, our customer or designated recipient contact, receives an email with the carrier and tracking information. This allows the customer to track their shipment as it progresses, helping our customer to mitigate any surprises or changes that may occur while the products are in transport. 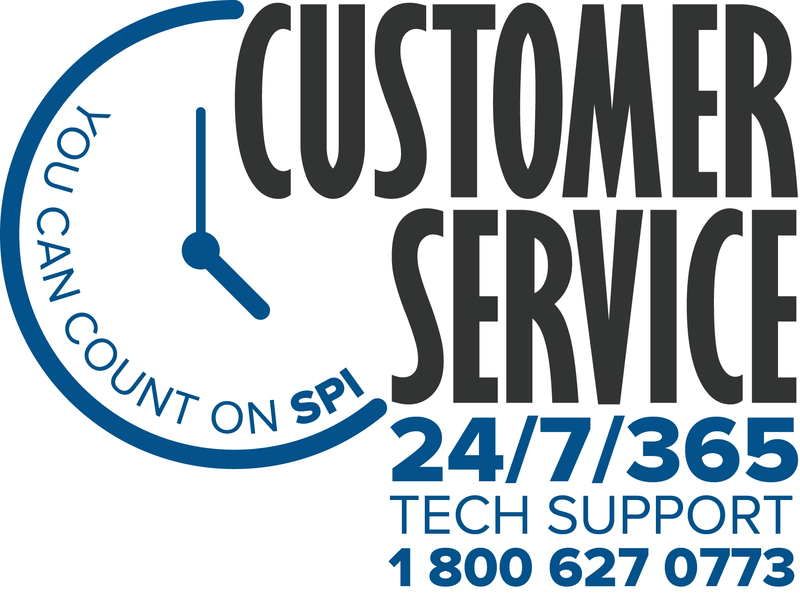 Along with SPI’s freight tracking service, Specialty Products offers 24/7/365 technical support, in which their customers can speak with a 30 year industry-specific technical veteran to get assistance with their equipment or product application. SPI is a founding member of the Polyurea Development Association (PDA). With a technical staff that has a combined total of 200 years of experience, SPI is your trusted source for polyurea coatings, foam products and spray application equipment.